Song of the day: Cheetah – "Walking In The Rain"
The 1970s music phase I’m in at the moment continues unabated, but today’s song won’t just be retro, it’ll be retro-retro. 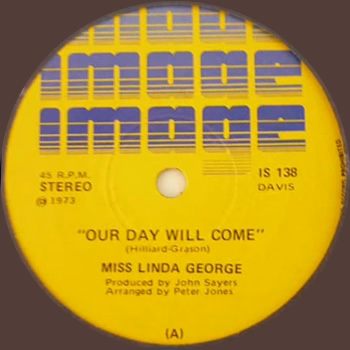 Song of the day: Miss Linda George – "Our Day Will Come"
Today’s song is a request, and it was requested by my friend David. Yay! For those of you who don’t know who this Linda George person is, she was a popular Australian singer in the 1970s. I must admit that I’m a little annoyed at the affectation of her stage name, “Miss Linda George”. 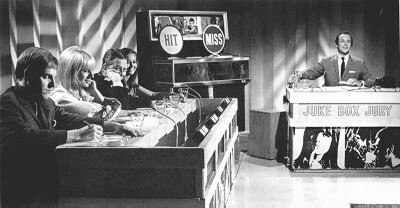 On the record label for the song, you don’t see that it was produced by Mister John Sayers, or arranged by Mister Peter Jones. Grrr. Thanks for the suggestion, David! Song of the day: Deep Sea Arcade feat. 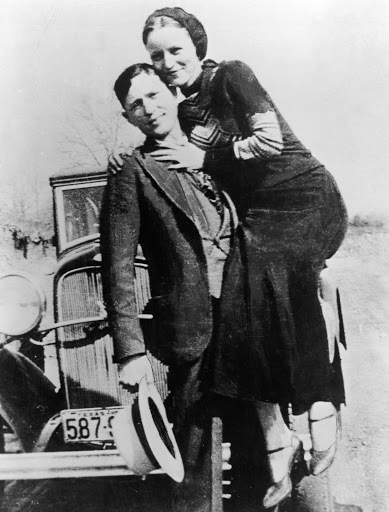 Megan Washington – "Bonnie And Clyde"
Here are Deep Sea Arcade and Megan Washington with something a little bit psychedelic and a little bit groovy. It’s from an album of French songs interpreted by Australian musicians. Yes, really. 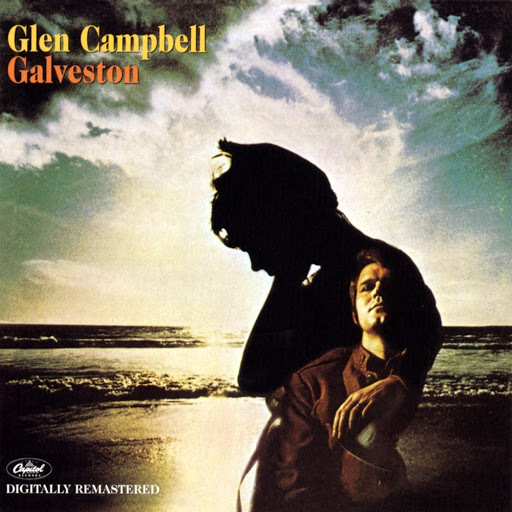 Song of the day: Glen Campbell – "Galveston"
I woke up with this song in my head, and it’s decided not to leave anytime soon. My friend Arkansas Allen supplied this coincidence. Thanks, AA! When Tom Jones performed a cover version of the Arctic Monkeys‘ “I Bet You Look Good On The Dancefloor“, it looks like he decided to use another song to do it. 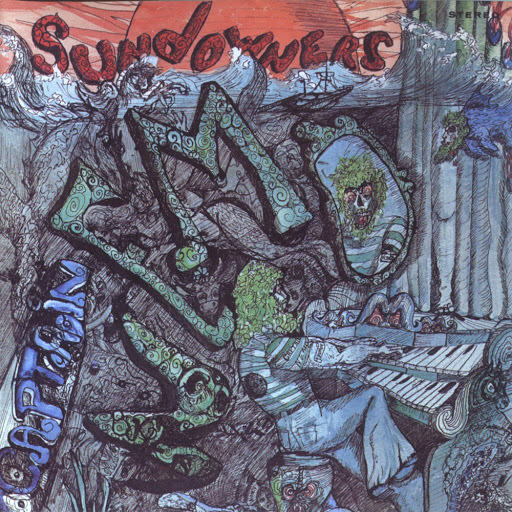 Song of the day: The Sundowners – "Always You"
You are currently browsing the archives for the 1960s category.